A hand made macaron in a mini dome, the perfect favour for your special day! The macarons come with an "Eat me" tag. You can personalise the tag message at a small additional cost. 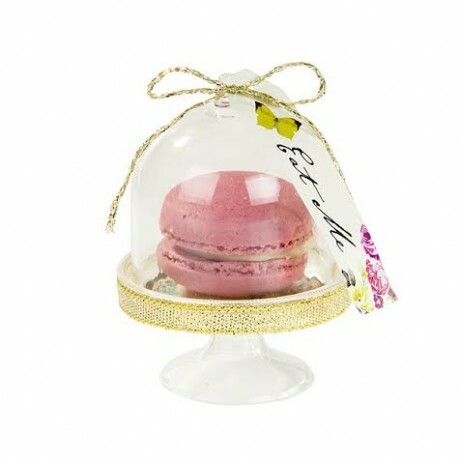 Minimum quantity for "Macaron in a Dome Favour" is 80.